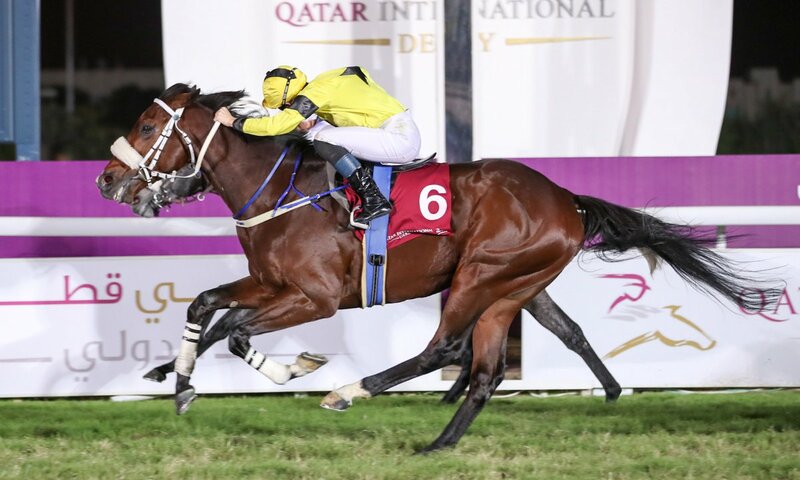 Former Ballydoyle resident Full Moon (Declaration Of War) pounced late to win the Qatar Derby (Local Group One) virtually on the line for his new owners & trainer. It may not have been an official Worldwide Group One but the race came with a first prize of £211,000. 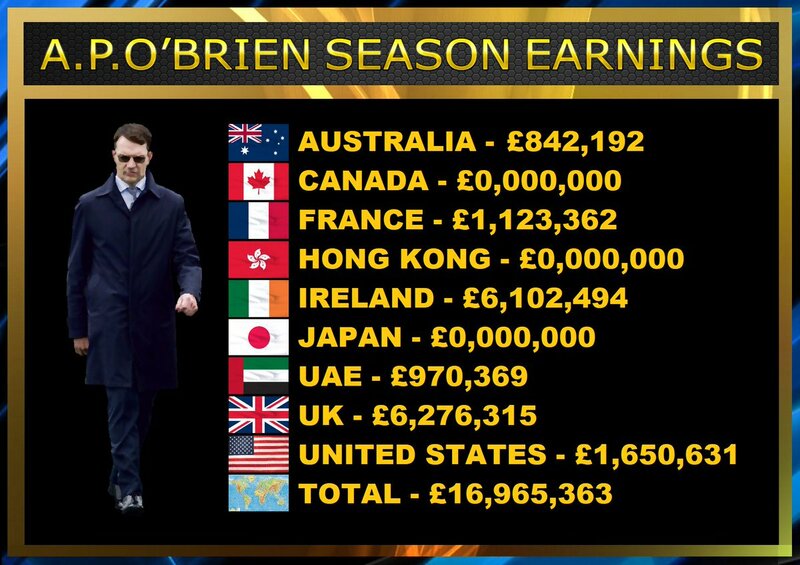 4 Former Ballydoyle residents took to the field for the Qatari showpiece the other 3 were Giuseppe Garibaldi (9th) Berkeley Square (11th) & sadly Prepare For Battle did not finish. 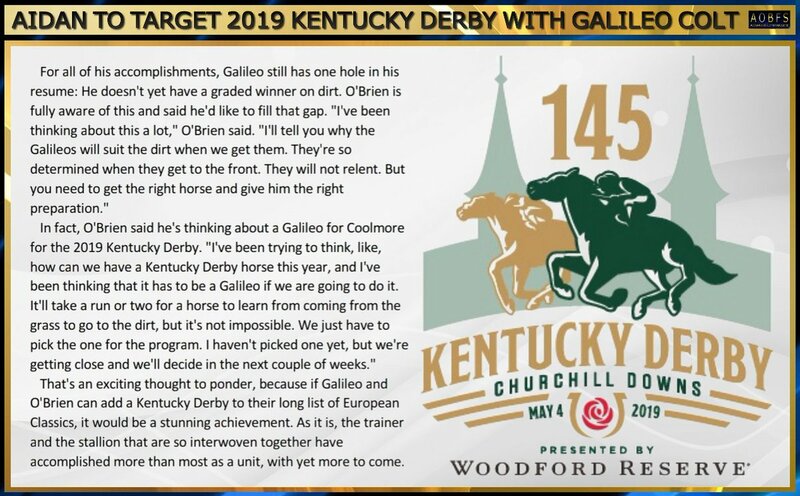 With the main acts of Accelerate, Gunnevera and Audible gearing up for the Pegasus World Cup, the series' new turf race also appears to have its top contender. 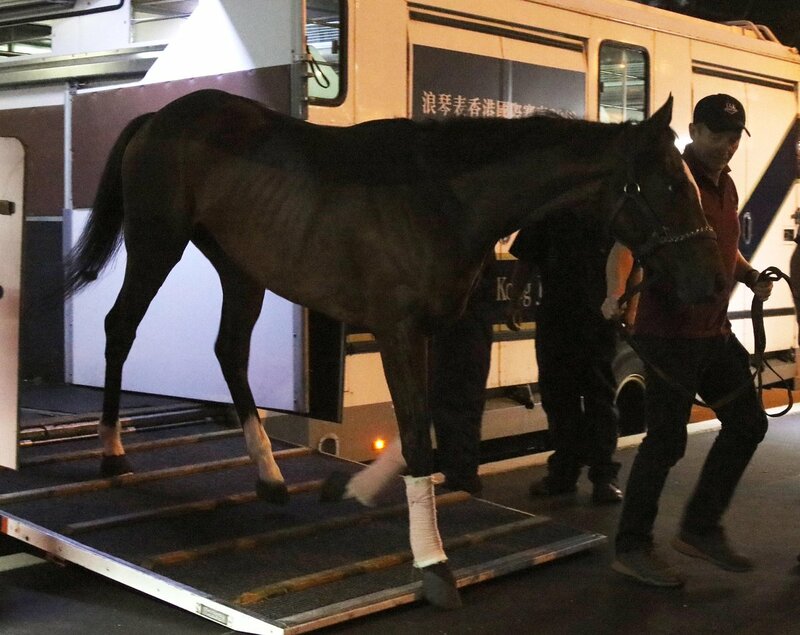 According to The Thoroughbred Daily News' Bill Finley, Magical, the 3-year-old filly who finished second by just 3/4 of a length to Enable in the Breeders' Cup Turf, is probable to start in the $7 million Pegasus World Cup Turf on Jan. 26 at Gulfstream Park. 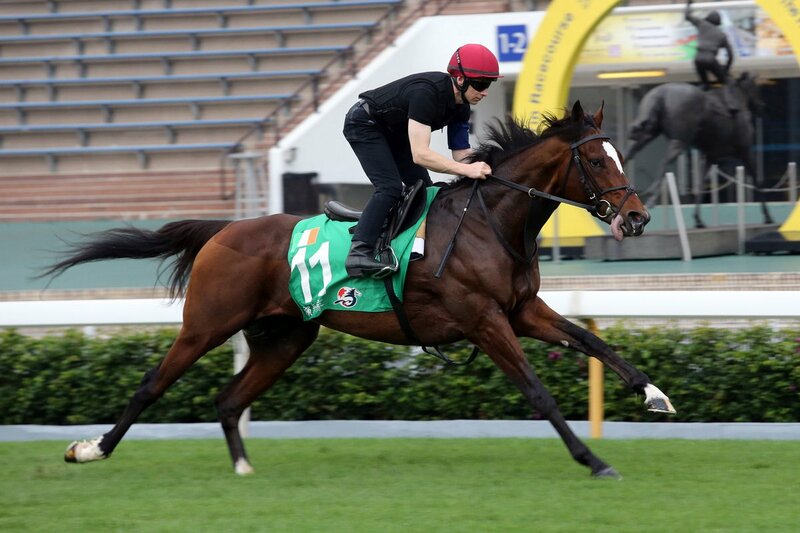 Magical, a daughter of Galileo trained by Aidan O'Brien, would assume Coolmore's spot in the race. 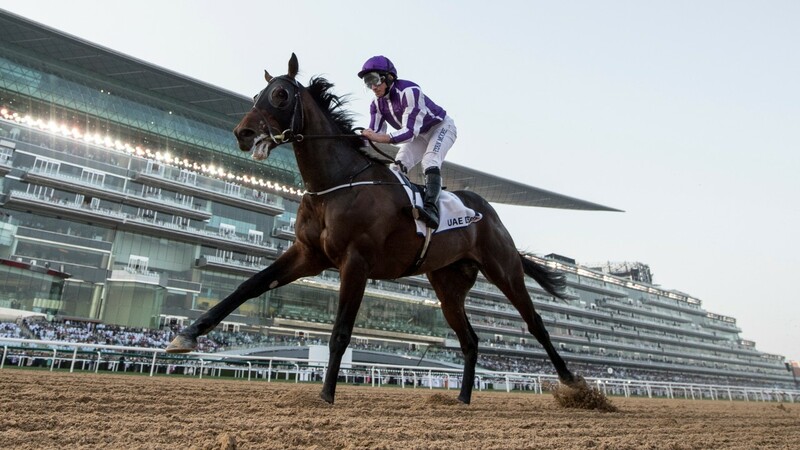 The worldwide breeding and racing operation also has a spot in the $9 million race on dirt to fill following Mendelssohn's recent retirement. 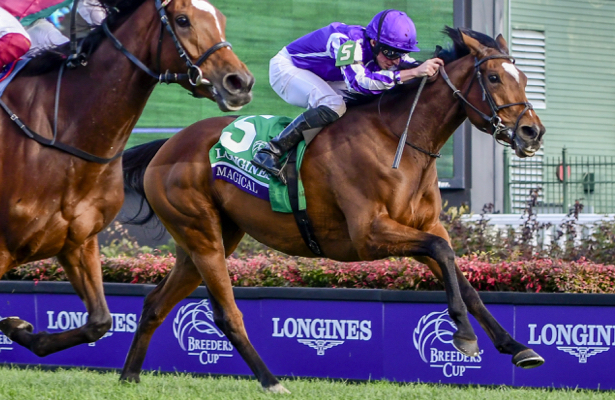 In addition to her Breeders' Cup try, Magical is a multiple group stakes winner who entered November's championships off a victory in Ascot's British Champions Fillies & Mares Stakes (G1). 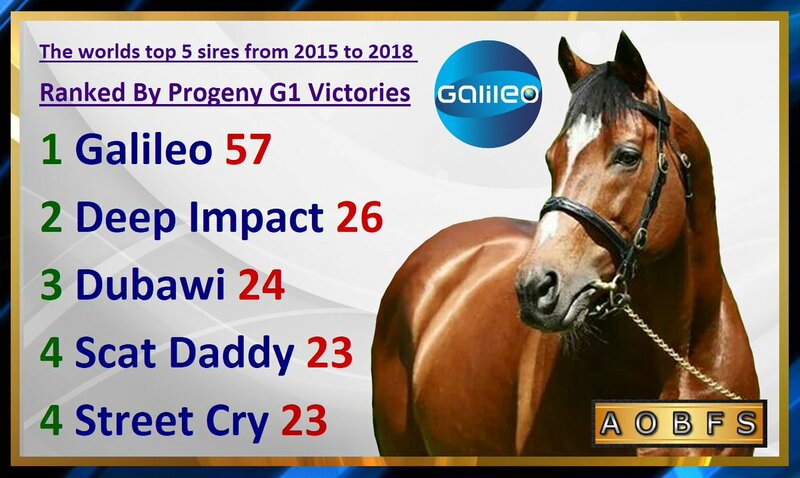 She also won Group 2 stakes at ages 2 and 3. Magical nearly out-duelled her older foe, Enable, in the Breeders' Cup, with the two separated by only a head in deep stretch before the champion edged forward. It was another 9 3/4 lengths back to third-place finisher Sadler's Joy. While the Pegasus' purse is higher than any European race, Mike Rogers, president of The Stronach Group, which operates Gulfstream, told The TDN there has been difficulty in luring contenders from the continent for the first Pegasus World Cup Turf. 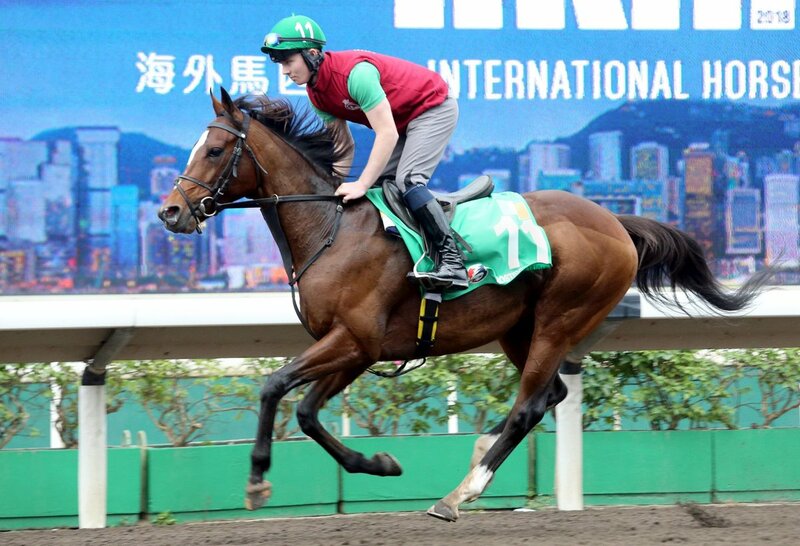 Yulong Investments has purchased 20 horses from Ballydoyle stables in a serious investment of thoroughbred talent. The list includes 4 x 3 year olds & surprisingly no less than 16 x 2 year olds including Group 2 winner Land Force. Chinese billionaire Yuesheng Zhang & Yulong has made a huge investment in Australia over the past few years, purchasing three farms in Victoria, Also the set up of a national racing operation & investing big on well bred yearlings. They have also been investing in stallions and building up a broodmare band said to be in three figures. MV Magnier pays 1,300,000gns for @WhitsburyManor's dual-Gr.2 winner Heartache at the #TattsDecember Mare Sale. MV Magnier pays 1,300,000 Guineas for dual-Goup .2 winner Heartache at the Tattersalls December Mare Sale. Heartache was the winner of the Flying Childers Stakes Group 2 & Queen Mary Stakes Group 2 in 2017 she was an exceptional juvenile filly. She failed to hit the same heights at 3 her best performance was her 7th place in the Commonwealth Cup Group 1 behind Eqtidaar. 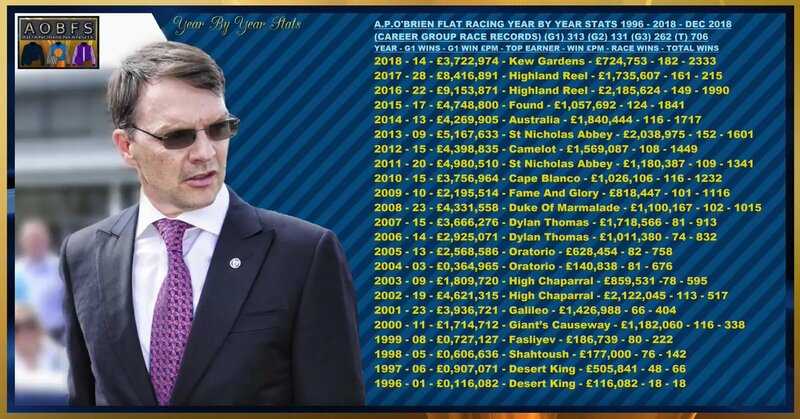 She finished her career with 3 wins from 8 starts with 1 place and finished with £119,488 in career earnings and no doubt has been purchased for Galileo. 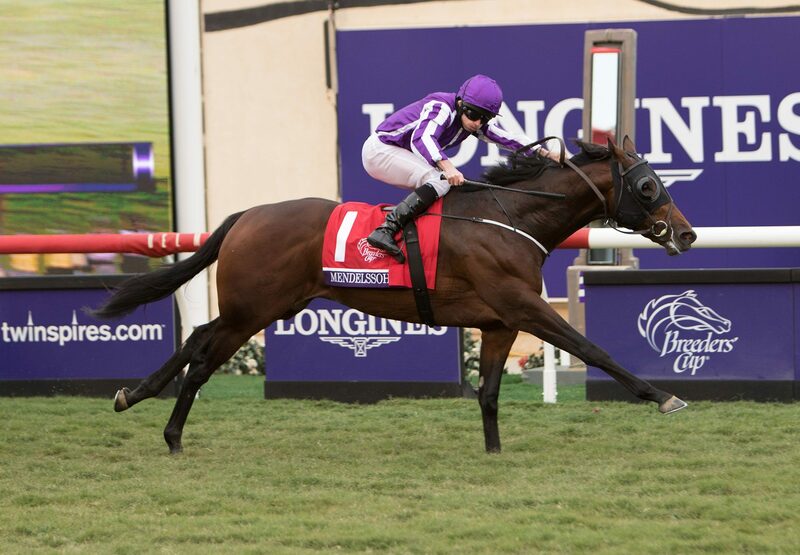 Breeders’ Cup winner and $3,000,000 Keeneland September Sale topper Mendelssohn has been retired from racing and will stand at Coolmore America’s Ashford Stud for 2019. 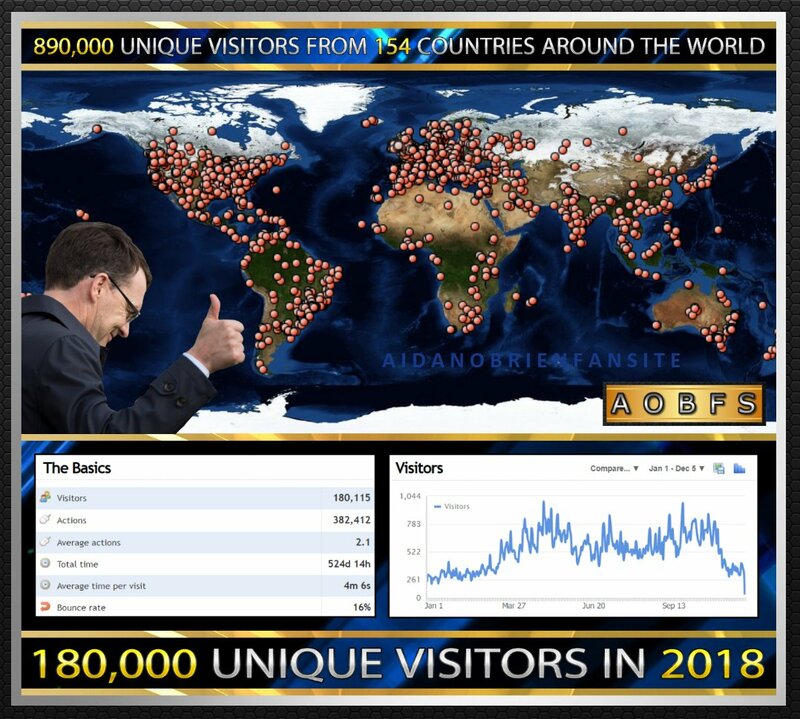 2 Fantastic milestones for AOBFS 890,000 Unique Visitors in our history since 2010 and 180,000 Unique Visitors for 2018 - A huge thanks to the team and all of our friends followers and website visitors. T. J. Comerford, Ballydoyle traveling assistant trainer "It's been a long year for him. Ryan was just a little bit disappointed with today. He didn't jump like he normally does, so maybe it's just been a long year. He's normally more enthusiastic about jumping himself, so I suppose Ryan just rode him as he found him today." Ryan Moore Mendelssohn's Jockey "kind of think nothing has really gone his way at all, all year. I was just seeing what happens when leaving the gate. If no one was going, then we'd go to the lead, but I was happy. We had a nice run & a run in the Pegasus remains possible. We'll see what the plan is," Moore said. "I think there's more in there at some point."